If you’re heading to the Pendleton Round-Up, you will want to meet author Rick Steber. He will be signing copies of his book, Red White Black, at the Pendleton store in Pendleton, Oregon on Saturday, September 12th, 9 AM to 12 PM. The story of the Pendleton Round-Up is inextricably linked to the story of Jackson Sundown, a rodeo champion from the Nez Perce tribe. 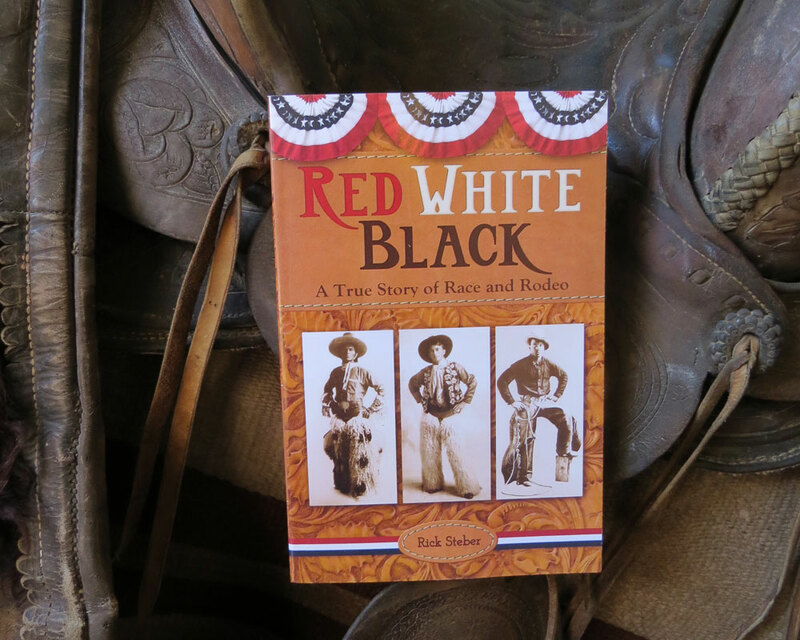 Red White Black tells the story of the 1911 Pendleton Round-Up, when three men of different skin colors – Jackson Sundown, John Spain, and George Fletcher – competed in the finals of the Northwest Saddle Bronc Championship. What happened that September day, the judges’ decision and the reaction of the crowd in the aftermath, forever changed the sport of rodeo. Rick Steber, who spent nearly four decades researching this story, has more than 30 titles under his belt and sales of over a million books. 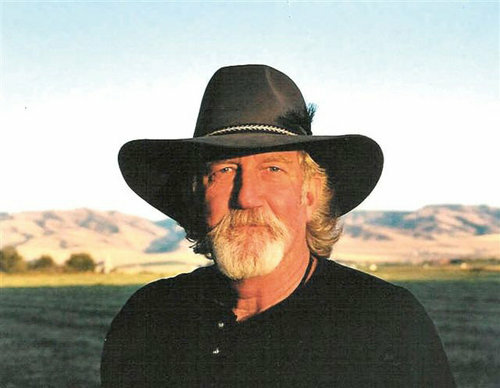 Rick is the only Oregon author to have won the prestigious Western Writers of America Spur Award – Best Western Novel. He is a keen observer of the changing American West and he articulates these changes in prose that are boldly descriptive, invigorating and creative. This is your chance to meet him and have him sign a piece of Round-Up history for you.